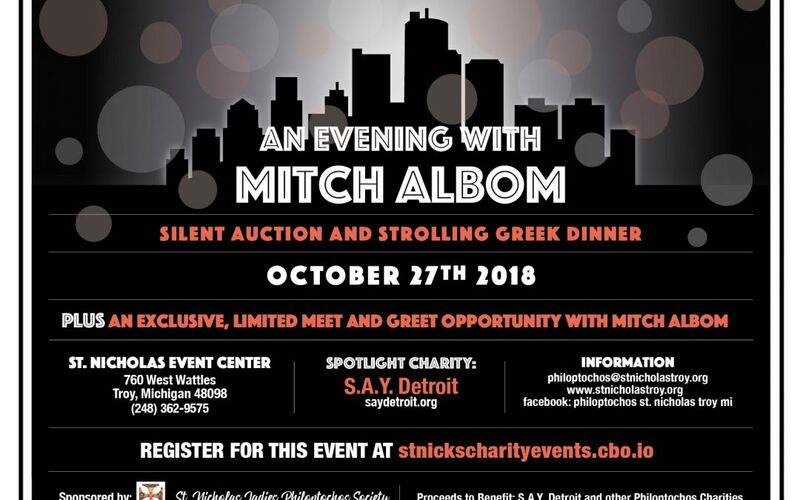 The St. Nicholas Philoptochos is excited to host this special event with Mitch Albom, benefiting SAY Detroit. 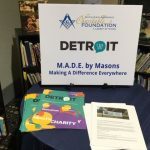 Please join us for this Amazing night of cocktails, strolling dinner , silent auction and more! For more information and to get your tickets, please click here.